The Cook islands, this little paradise on earth will make it dream more than one! So, if we know that “it’s not cheap”, it’s difficult to get a precise idea of the budget because there is not that much informaton on Internet… But I will bring you some concrete information with this post, exactly as I had done with Sri Lanka! Prices are indicated in NZD (local Currency). Beware, when we come from NZ we go back for a day! We leave on Wednesdays but we arrive on Tuesdays, even if there is only 4h of flight. – Day 2-3 : The day after my arrival I took an domestic flight to go on one of the most beautiful atoll in the world, Aitutaki. I had booked my first two nights in a Airbnb on the west coast. Beware, lift fee from the airport ($20)! Room at $48 per night. Very comfortable Fruit and milk available. – Day 4-5 : Still on Aitutaki I moved to the east coast of the island in a new Airbnb. I had my bike but she offers a free lift! Room at $119 per night. Very good comfort, great view from a private balcony. Very nice, Pira will help you organize your stay if needed. By cons means of locomotion essential because it’s 6-7 km from the beach. Fruit, water and milk available. – Day 1 : Arrived at Rarotonga I took a Airbnb close to the airport for the first night. Beware lift free from the airport ($10). Room at $110. German a little crazy! It goes for a night of transit but I would not have stayed there. And in addition I did not manage to take a hot shower! 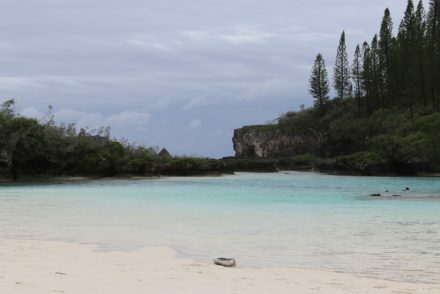 – Day 6-7-8 : I picked up a domestic flight back to Rarotonga and I stayed in a Airbnb at the South of the island, close to Muri for $58 per night. Free Lift this time and here it feels like family, I loved it! No private bungalow But we can use the kitchen. And the breakfast is included:). To go from Rarotonga to Aitutaki, the only way is the airplane. Attention only one local airline allows this lift so the fare is as expensive as coming from NZ ($526). If you have time and no reservation there would be last minute offers from time to time following the filling of the airplane. But nothing is sure so if you come a few days only I advise you to book everything before! Especially if you want to take a “cheap” accomodation. On Rarotonga There are two bus line. The buses run the same circular route but in both directions. So there is the line “clockwise ” and the bus “anti-clockwise “. Beware on Sundays and evenings there is only the “clockwise”. And no bus on public holidays! There is no bus on Aitutaki. 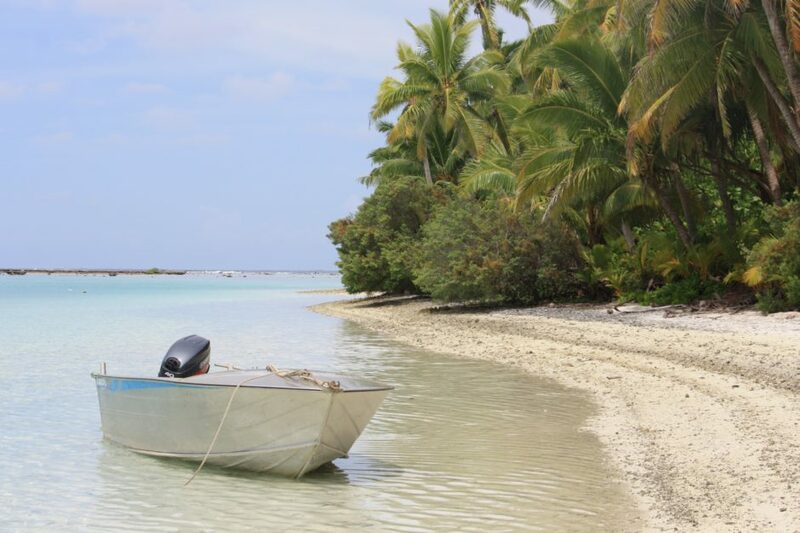 In Cook Islands I haven’t rented a motorised vehicle, it’s a personal (and financial) choice. I rented a bike on Aitutaki via the company Rino’s rental (They leave you a bike at the airport and then you spend paying when you want at their offices). The site doesn’t let the rental appear but they have, send them an email! I’m definitely not a fan of bike I have a little regretted because it’s really hot! On the internet they announced me a price of $15/day but at the office they asked me only $10/day (I don’t know if it’s because I was in Airbnb and not in resort or if there is another reason). The most popular rental here is the scooter (for info, no helmets here). At Rarotonga my Airbnb was lending one for free :). You can also rent their car. And as we were “as a family” they also propose me to bring me to the market with them. In the Cook Islands the Australian/New Zealander system is used. On first trip to New Zealand I had bought on Amazon an adapter. Now I also have a New Zealand charger with USB output. You will find ATM in the Cook Islands without much difficulty. Card payment is quite widely accepted. For information I paid my airfare NZ $557.35 (but just with carry-on bagage, I had only my little backpack). A total of $2145.65 ($268,21/day). So 1269,45E (158, 68E/day). Of course with Aitutaki it’s more expansive but I don’t regret my choice to go there, on the contrary! 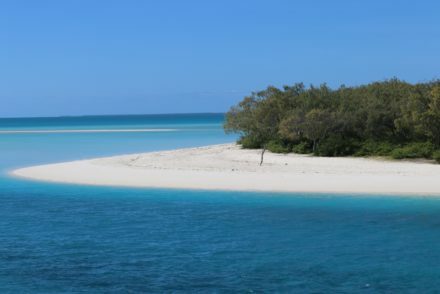 – The cruise day at Aitutaki!